Riding in the back of my dad's truck, sometimes in a lawnchair on the highway. Eating out of styrofoanm containers. Drinking from the hose in the front yard. Playing kick-the-can in your bare feet. Getting scolded by your friends mom because you got caught doing something stupid. Having a sleepover in your backyard without fear. It taught me fearlessness, and respect, and that life was precious. It taught me how to entertain myself, it gave me an imagination. I learned how important friendship was, that time wasn’t limitless. That summer-break was just that a break and to cherish that time because it went by very quickly. I learned to laugh at the funny, and those times when the sadness crept in? Those times wouldn’t last forever. I learned to stick my face into the breeze of a beautiful fall day. And tuck my head down on a freezing winter morning. Bare my shoulders on a balmy summer afternoon, and dance in the rain on a spring morning. I got lost in books, and not in television or video games. Took walks to my friend’s house because that was the only way to communicate with them. I learned patience by listening to the radio for my favorite song for hours on end. I took summer jobs, because working hard was important. 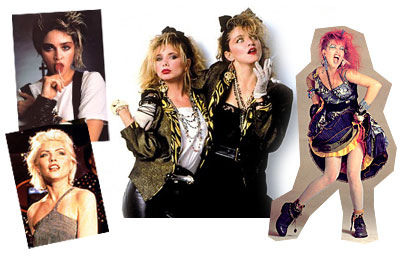 Growing up in the 80’s was the best, we have awesome hair, and even better clothes. The music was fantastic, it was the best time to be an adolescent! Did you grow up in the 80’s? 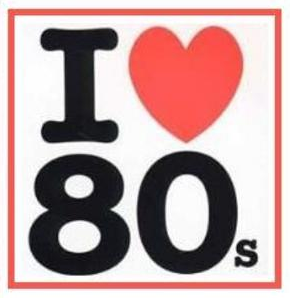 What do you remember about growing up in the 80’s? What was the best part for you? What did it teach you?